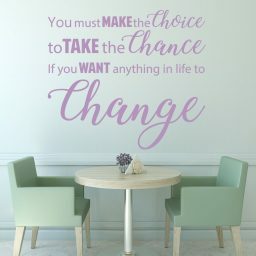 “Take Chances! 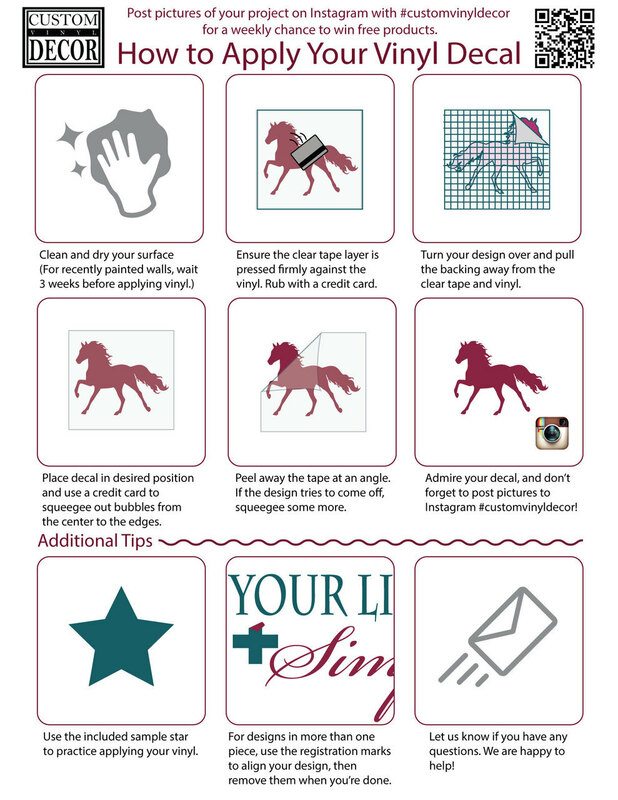 Make Mistakes! 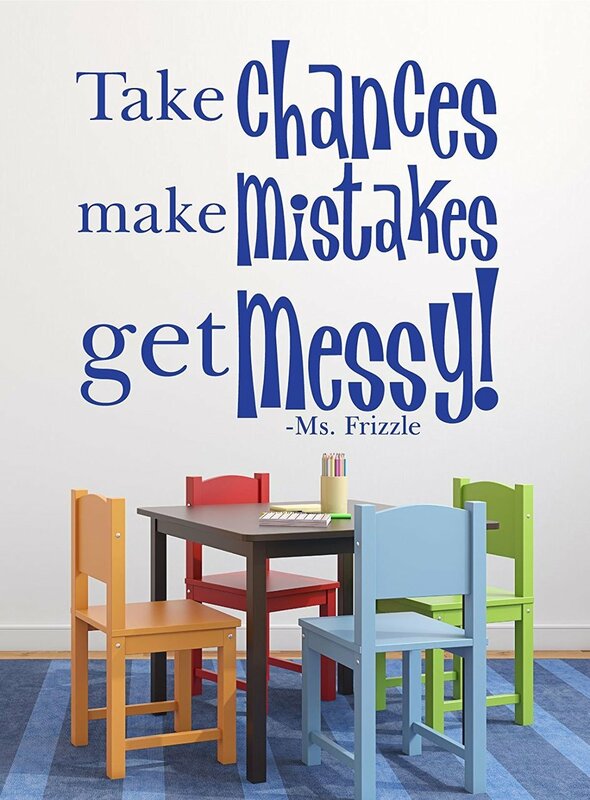 Get Messy!” These famous words by “The Frizz” on The Magic School Bus have inspired children to be daring and fearless with their learning. 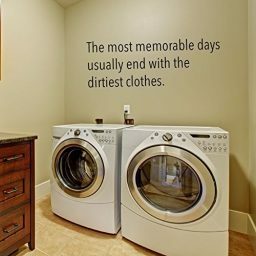 After all, this is the best way to discover new things and use all your senses as you expand your mind. 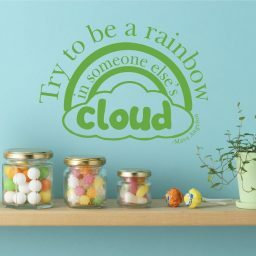 This fun vinyl wall decal is a great reminder and encouragement for kids and adults alike! 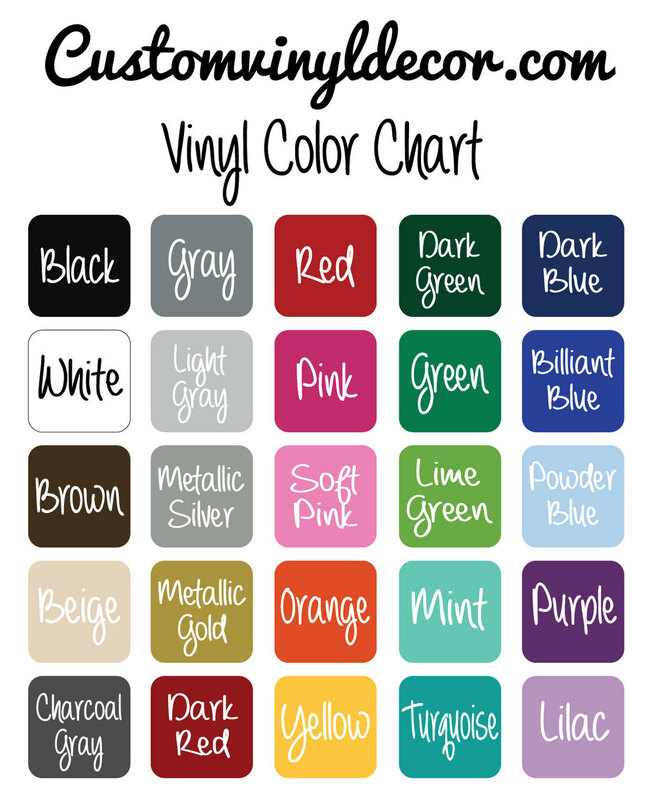 Get this vinyl cutout in a great color for your space and watch imaginations soar. Step inside – it’s a wild ride on the Magic School Bus! 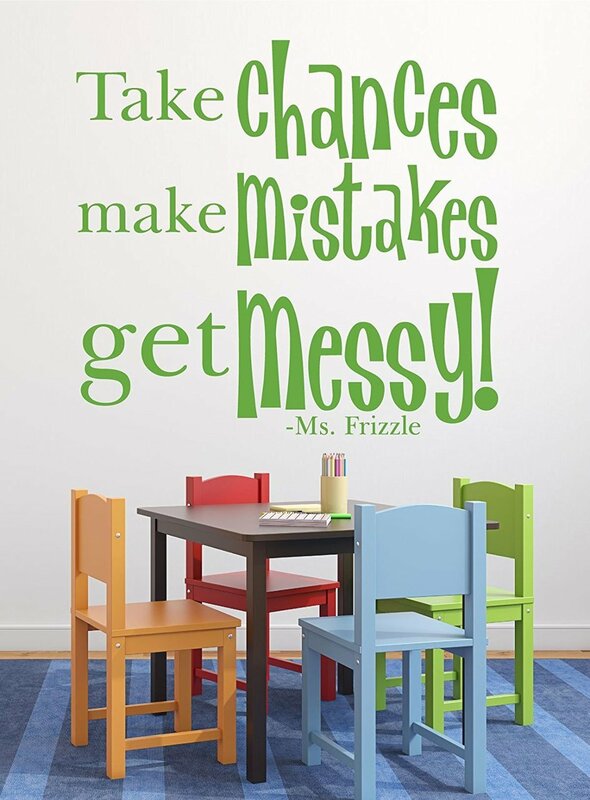 This famous Ms. Frizzle quote can be enthusiastically proclaimed by a whole new generation of kids! 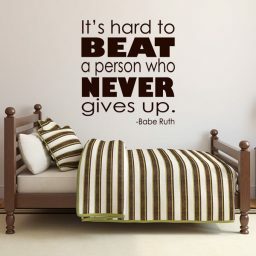 “Take Chances! 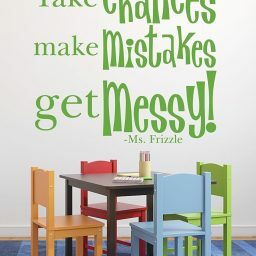 Make Mistakes! Get Messy!” This kind of educational philosophy is the best way to help kids learn fearlessly and without hesitation. 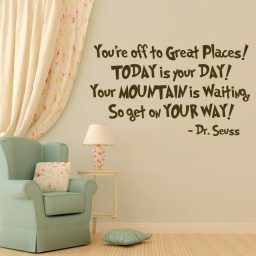 Encourage them to hop in and experience the wonder of learning for themselves with this fun vinyl wall decal! Use this in a classroom, preschool, day care, home school, summer camp, or any other learning environment. 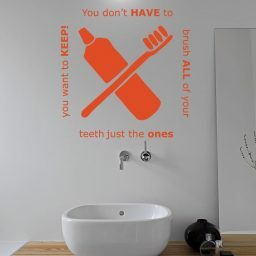 Boys and girls will love this decoration and the way it encourages them to be bold and adventurous. Measure the space you want to place this design and choose a size and color that will match – we’ll do the rest! Your decal will come with application instructions, and when it’s time for a change, simply peel it off the wall or other surface without damage. 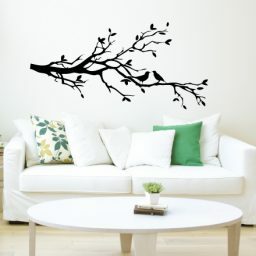 Vinyl wall stickers are such an easy way to add amazing decoration to any room!